College-bound kids get all sorts of things but why not give them something they will actually use! Start their college years off right with CLEAN WATER for HEALTHY MINDS! College bound kids may not necessarily think about practical gifts for their new dorm room like a water filtration system. However, water is so fundamentally important to our bodies and it is extremely important to stay hydrated, and it is just as important to have water that is safe to drink. It seems crazy to me that we are talking about such terrible contaminants that are in our own tap water, but I am actually going to tell you that I feel safer because I drink filtered water. ZeroWater is the only pour-through pitcher certified for lead reduction – which as scary as drinking lead sounds – the tap water you are drinking may contain risky levels. One way you can continue to protect your new grad’s health is by getting a water filtration system and ZeroWater is one cost-effective way to do that. 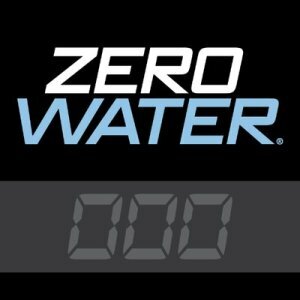 ZeroWater sells high performance water filtration through pitchers, filters, and even water bottles. I am a fan of ZeroWater’s 6-cup pitcher because I send my children off to school with a water bottle every day and I want it to contain filtered water and this is a simple (and inexpensive) way to do it. ZeroWater has a patented 5-stage filter compared to most on the market that are only 2-stage. This filtration can remove virtually all dissolved solids from your tap water in just minutes. ZeroWater is NSF certified to meet standards for lead removal as well as many other heavy metals (99.6% of TDS or Total Dissolved Solids) and Good Housekeeping Research Institute findings show that ZeroWater filters also remove more pharmaceuticals and chemicals than other leading filtration pitchers. 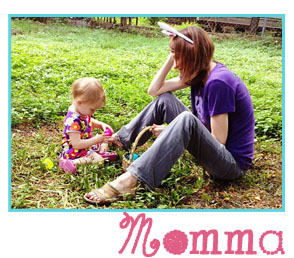 Protect yourself and your family and ensure that they are drinking water that is safe and free from contaminants. ZeroWater’s 7-Cup Ready Pour has a sealed lid and reservoir, making it possible to pour water that has already been filtered without spilling water that is still filtering. This is a fantastic college room feature! That way there is still some water in the pitcher even if your roommate takes the last drip. 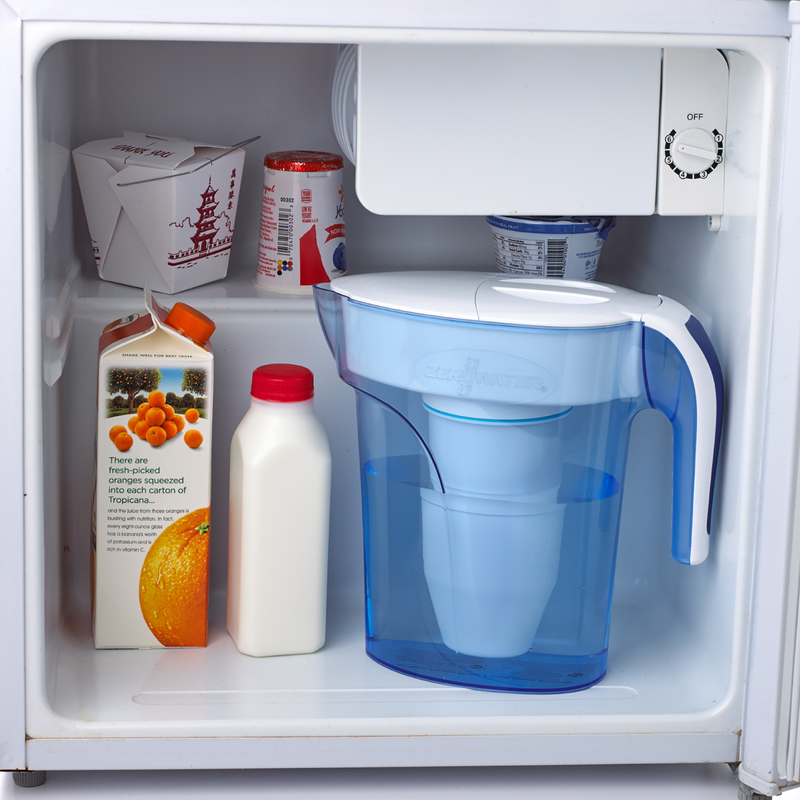 On top of that, the ZeroWater’s 7-Cup Ready Pour fits in a dorm fridge! Filters last approximately 25-40 gallons with an average TDS reading of 50-200. Donate! I believe every person deserves safe water to drink. ZeroWater has partnered with United Way of Genesee County to give the people of Flint, MI – who are facing a toxic tap water crisis with lead poisoning – safe drinking water. Want to help? Go to this link here to see how you can donate. ← Think oral hygiene is tough with braces? Think again with EverSmile!